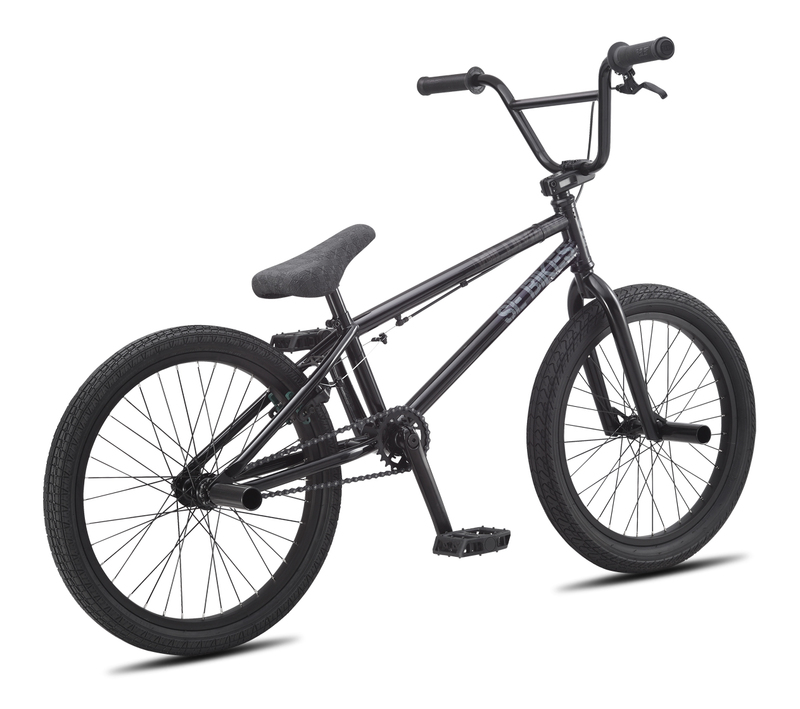 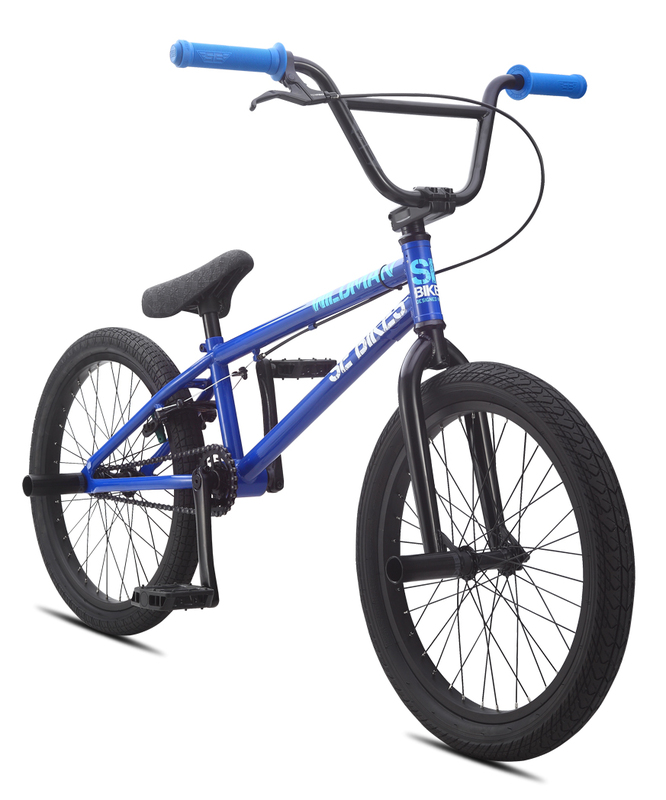 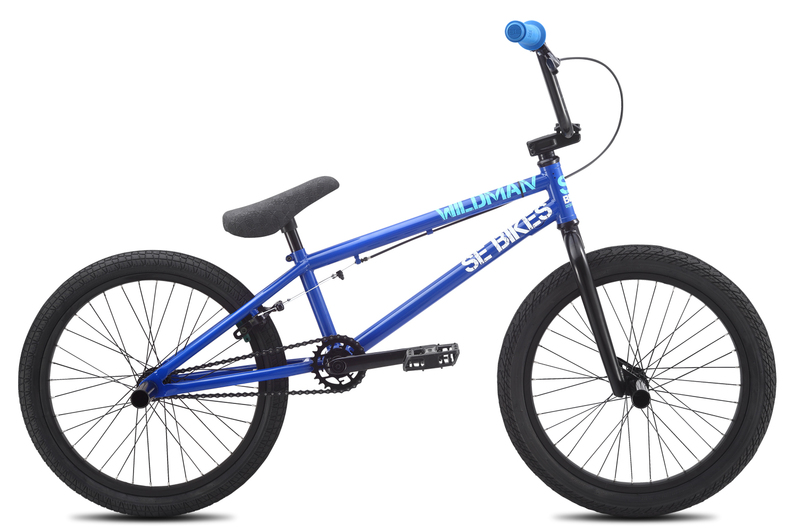 With a 19.5" top tube and a price tag that will get you hyped, the Wildman is the perfect choice for the new BMXer. It's small and light enough to throw around on the ramps, street, or dirt jumps. 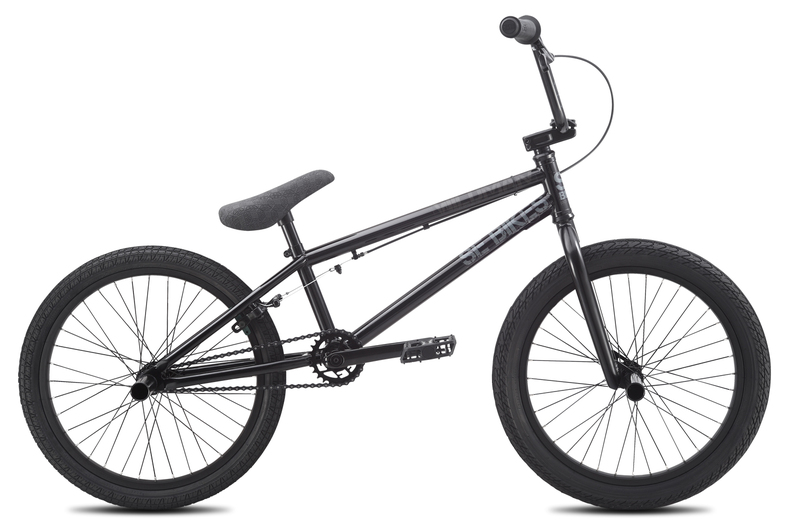 And with new 3-piece cranks and 25-9 gearing, this bike is definitely ready to get wild.